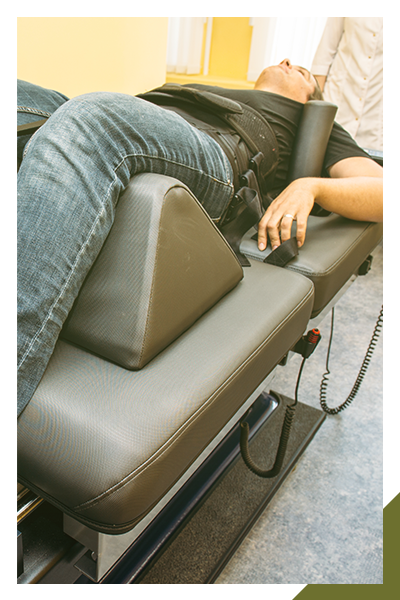 Spinal decompression therapy can relieve pain and restore nerve function, so you feel better and move better. Whether you suffer from chronic back pain or everyday aches and soreness, spinal decompression can help. Contact your local chiropractor in Johnstown to experience effective pain relief and improve your mobility! What Are the Benefits of Spinal Decompression Therapy? Research shows that more than 80 percent of the U.S. population will experience neck and/or back pain at some point during their lives. Spinal decompression releases pressure on the spinal nerves to open pathways in the central nervous system, thereby improving communication between the brain, the spine, and the spinal nerves. Better communication in the central nervous system can relieve pain and stimulate healthy nerve function. 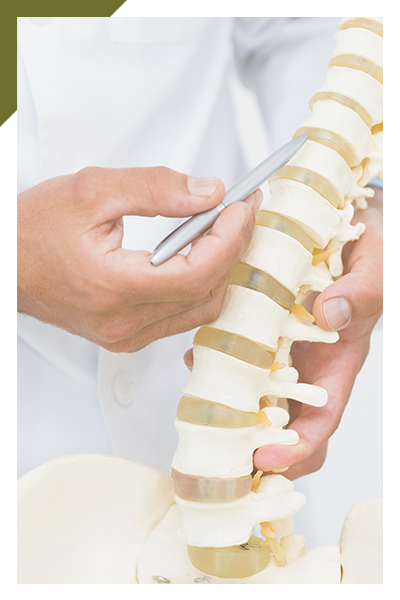 When the spine is in alignment, a patient experiences reduced pain and better movement. Studies show that chiropractic care is safe and cost-effective as a stand-alone treatment or when combined with other therapies such as spinal decompression therapy. When you’re in pain, it can be hard to focus on anything else. Neck and back pain can limit your ability to do the things you enjoy most, and can even make performing everyday activities a challenge. If you are one of the more than 31 million Americans who experience consistent lower back pain, or pain in the neck and other areas of the back, spinal decompression therapy may help. Whether you have injured your back at work, in a car accident, or playing sports, or suffer from pain conditions such as sciatica, disc bulges, disc herniations, and other spinal conditions that cause radiating pain, decompression therapy is a safe, effective, nonsurgical alternative for relieving pain. Contact Connected Chiropractic to learn more about this treatment or to arrange an appointment for chiropractic care. Spinal decompression therapy is a beneficial treatment for those suffering from various types of chronic neck and back pain. Spinal decompression involves the use of equipment which gently and safely stretches the spine to release pressure from the spine and spinal nerves. Nonsurgical spinal decompression is just what the name implies — a therapy that decompresses the spine. 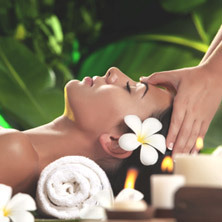 More specifically, this therapy decompresses the intervertebral discs of the spine while also gently stretching the muscles that run along the spine. This stretching, or spinal traction, improves spinal alignment (posture) and releases tension and tightness from the muscles and connective tissues that can irritate the nerves, which improves nerve function and mobility, and alleviates pain, numbness, and tingling. This decompression method is a safe alternative to invasive surgery, injections, and prescription medications, and can be easily implemented as part of your chiropractic care. If you want to experience safe and effective pain relief without undergoing surgery and without the use of prescription medication, then spinal decompression therapy may be for you. This treatment is recognized as a highly effective pain relief treatment that can alleviate many pain conditions that affect the spine. To find out if you are a candidate or to begin treatment, call Connected Chiropractic to schedule an appointment with Dr. Brad for spinal decompression and chiropractic care. We look forward to helping you heal so you can get back to enjoying a pain-free life.